Getting a tattoo while drunk is always a bad idea. But it goes without saying that getting a tattoo on your forehead while drunk is just ridiculous. But that’s what people in Magaluf are doing. 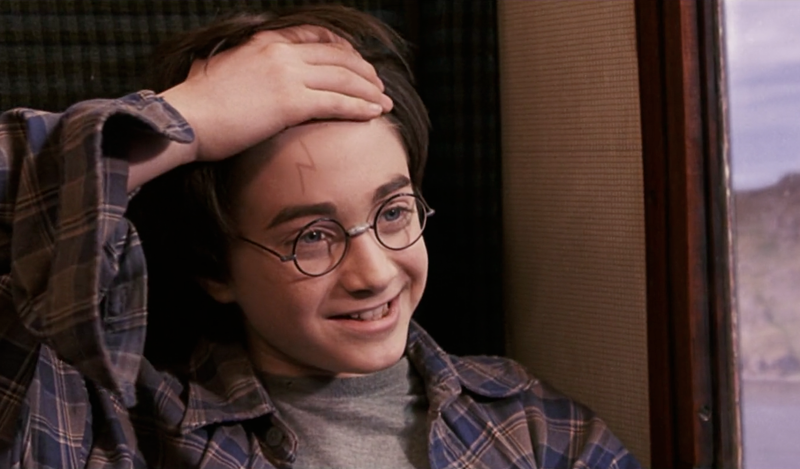 The latest worrying trend is seeing (probably drunk) holidaymakers get the Harry Potter scar tattooed on their foreheads – and it looks as stupid as you’d imagine. A British girl working in Magaluf decided to get the dark mark tattooed, and the pictures have been shared around social media. Only in Magaluf – A young female Magaluf worker gets the Harry Potter scar – lightening bolt tattoo on her forehead…. If you thought one person walking around with a lighting bolt on their forehead was bad enough, once the pictures surfaced, someone else went to the same tattoo parlour the next day and also requested the regrettable tat. It’s not just in Magaluf either. A girl in Aiya Napa was also pictured with an allegedly real Harry Potter tattoo, too. Apparently, getting a Harry Potter-related tattoo in Magaluf has been a thing for a while. Here’s to hoping this lightning bolt tattoo trend ends there.